Rovio has issued a “Hoth” update for the immediately-popular Angry Birds Star Wars game, adding in 20 new levels and some other goodies. We’re talking about the icy planet of Hoth so it makes sense that we get AT-AT’s, snow, and new characters. 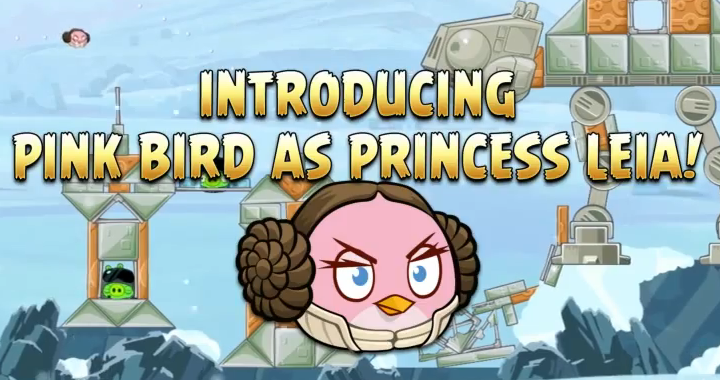 One such character is the playable Princess Leia bird, a feisty little gal with a gravitational field disruptor (GFD). 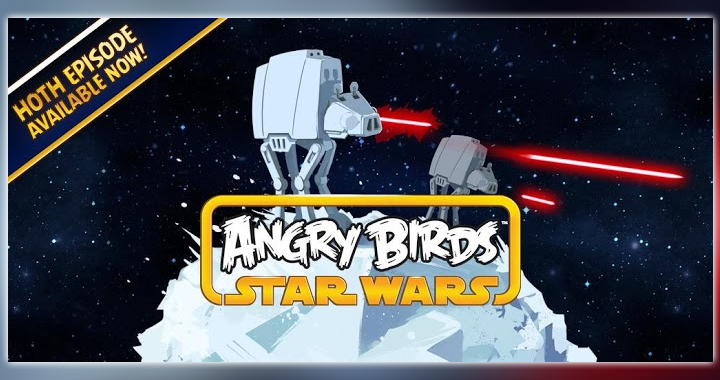 Have you already cleared the first set of levels for Angry Birds Star Wars? How far into the Hoth levels are you?